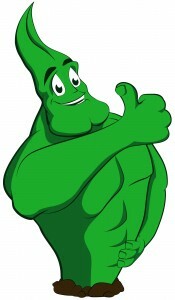 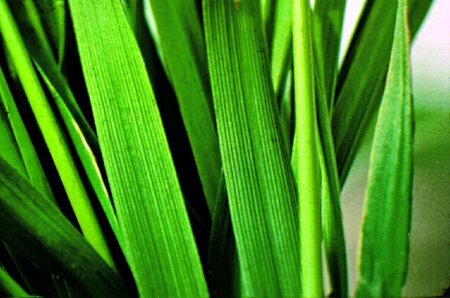 Barnyard Grass is an annual grass (meaning it has a one year life cycle), which is primarily grown as a cereal or fodder crop. 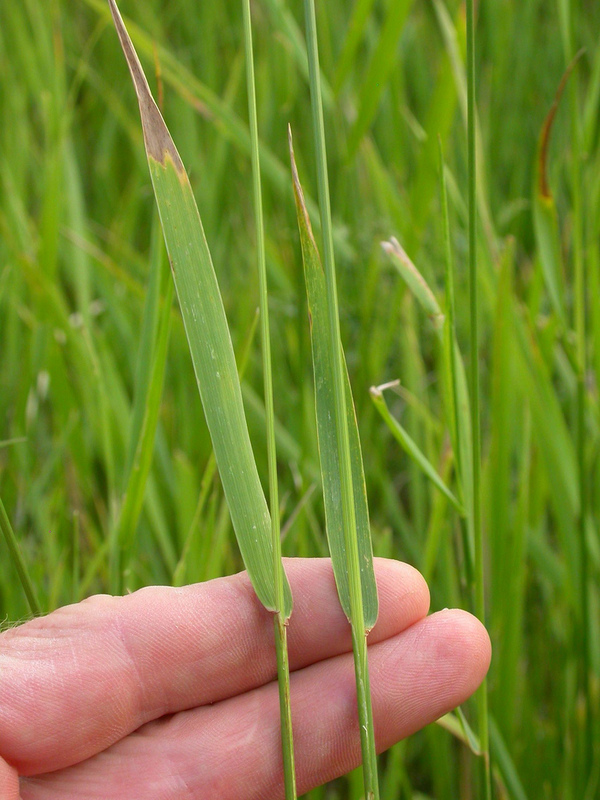 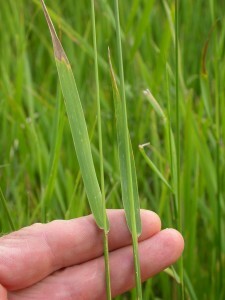 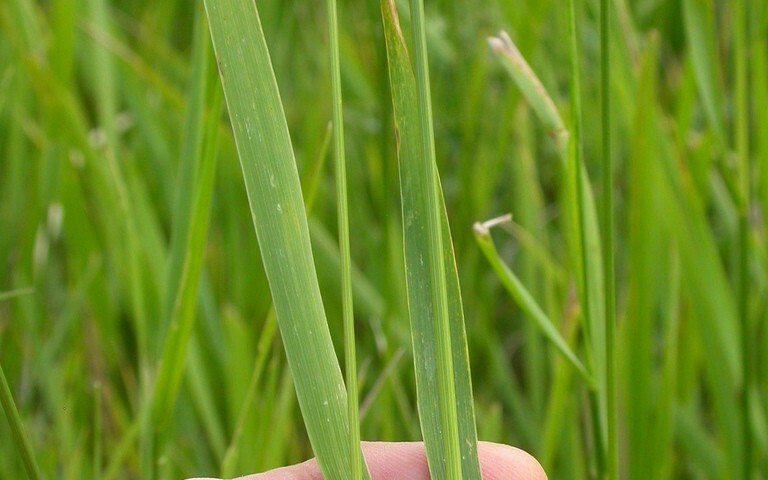 It is a broadleaf grass that often resembles crabgrass. 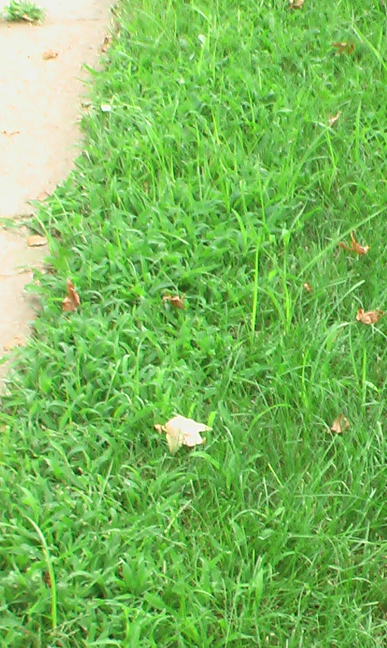 In recent years it has found its way into many lawns throughout our region. This spreading of the seedlings occurs through various means such as birds or nearby crop tilling, etc. 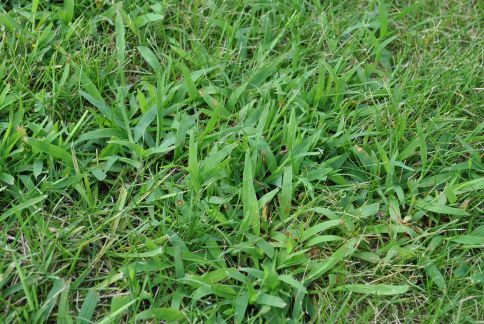 Because it thrives in hot, dry weather, Barnyard grass begins to emerge around the middle of summer and remains active until the fall. 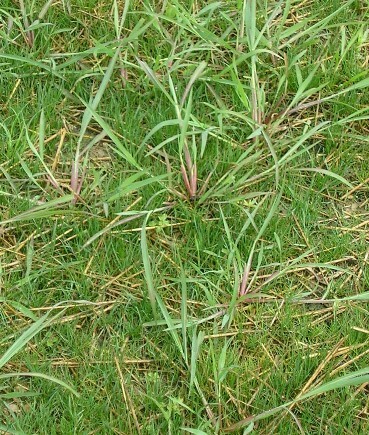 The good news about Barnyard grass is that it can be controlled through chemical means without harming surrounding Bluegrass.